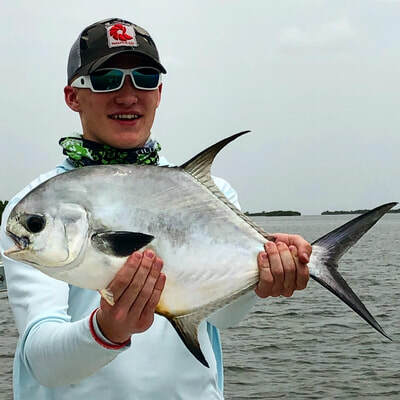 With 16 years of on the water guiding experience Captain Brett Greco has the knowledge, skills, and equipment to provide you a most memorable guided fishing charter in the beautiful trophy fish waters of South Florida. 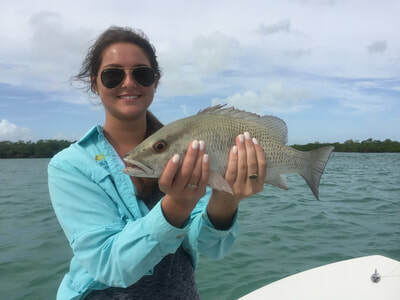 Captain Brett Greco will cater to your fishing style and preference to offer you a guided fishing charter you will long remember. 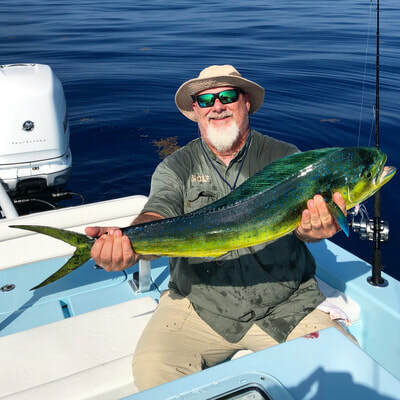 Whether you are interested in a fly fishing or light tackle fishing charter Captain Brett Greco will guide you through a fishing charter vacation of a lifetime. 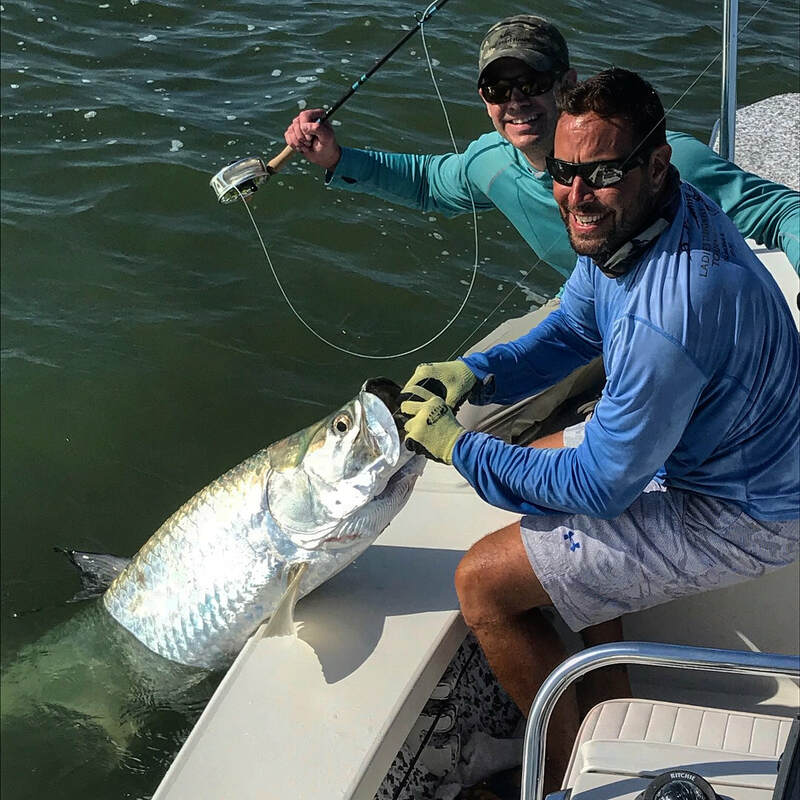 Captain Brett Greco is extremely hard working, patient, and a driven coach that will give you his all to provide you with a most memorable guided Florida fishing charter. 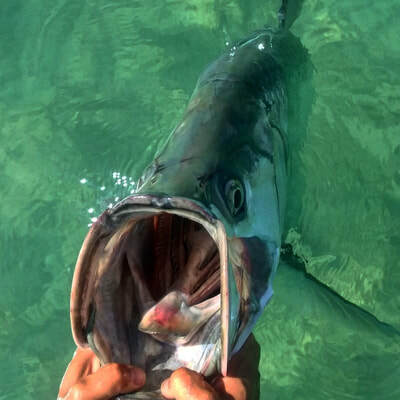 ​Nestled in the aquamarine waters of the Gulf of Mexico and the Atlantic Ocean is the nautical paradise, Angler House Marina.